Mark Alan Vosika was born in Grand Island, Nebraska in 1960. 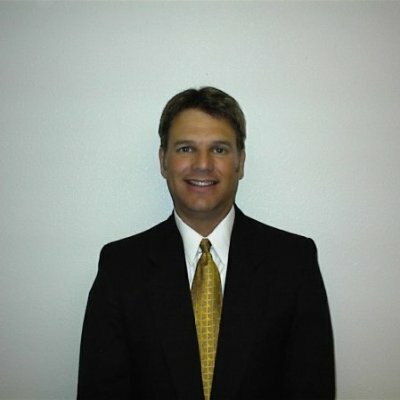 He graduated from the University of Northern Colorado in 1982 with a Bachelor of Science Degree in Marketing/Finance. Mark completed the Financial Para-Planner Program from the College for Financial Planning in 1997. In 2004 he received his Registered Financial Consultant (RFC®) designation from the International Association of Registered Financial Consultants. He received his Certified Financial Educator (CFEd®) designation in 2008 from the Heartland Institute of Financial Education (HIFE-usa.org) and is active in community financial education. Mark also received his Certified Financial Fiduciary® (CFF) certification in 2018. 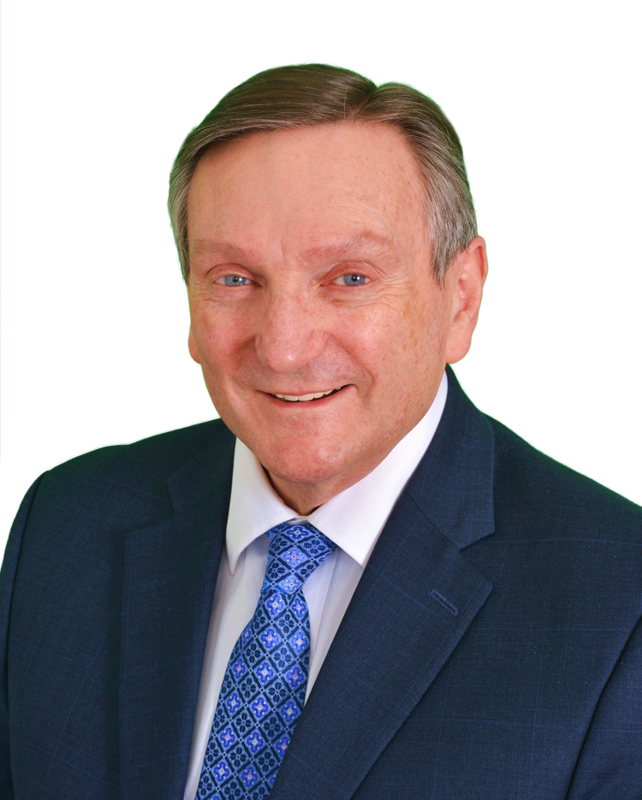 Mr. Vosika has worked in the financial services industry since 1993, establishing long term relationships with his clients based on trust and integrity. He is currently an Investment Advisor Representative registered with the SEC, as well as a multi-line Insurance Producer to meet every need & concern, including help with Wills and proper medical POA’s. He has successfully passed the FINRA Series 7 General Securities Representative Exam, the Series 65 Uniform Investment Advisor Law Exam, the Series 6 Investment Company Products/Variable Contracts Representative Exam, and the Series 63 Uniform Securities Agent State Law Exam. Additionally, he holds an active Colorado Insurance Producers License in the fields of Life, Health, and Property/Casualty Insurance. Mark’s real passion is in Financial Education. He designs specific strategies for people to help them achieve their financial goals, and most importantly establish financial peace of mind. He focuses on wealth preservation strategies, maximum yields with minimum risk, safety of assets, reduction of taxes, and protection of life savings from catastrophic illness and/or nursing home expenses. 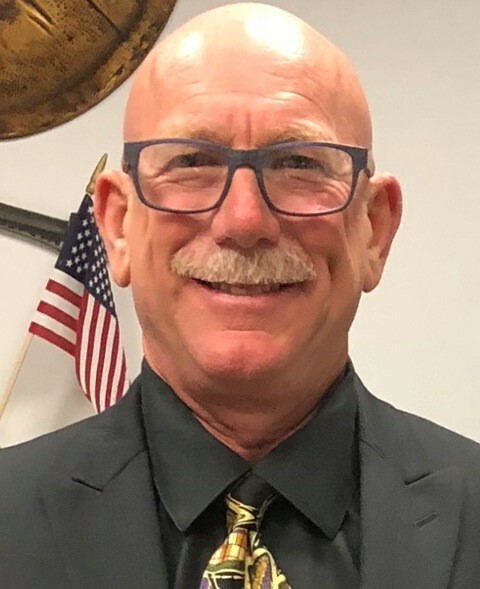 He subscribes to a team concept in managing his client’s affairs, and is happy to work with their Attorneys, Accountants, personal family, or any other professionals. Mark accepts calls at (303) 482-6421 for discussion on estate, insurance, investment and/or retirement planning needs. ➢ Candidate either has attained a professional designation (i.e. CLU, ChFC, and CFP), or has earned a baccalaureate or graduate degree in financial planning with strong emphasis on subjects relating to economics, accounting, business, statistics, finance and similar studies; this granting institution must offer an IARFC-approved or CFP equivalent college curriculum and be an accredited college or university. Candidates must maintain proficiency via annual Continuing Education requirements. ➢ Met a minimum four years of experience, providing evidence of having met license requirements for securities plus life and health insurance, or submit RIA affiliation information. ➢ Candidate must have a sound record of business integrity with no suspensions or revocation of any professional licenses, and must subscribe to the IARFC Code of Ethics. Jay Hokanson has been working in the financial sector for over 11 years, helping clients develop holistic plans that achieve their financial goals. He graduated from Western Michigan University with a degree in Business. He works all over the state of Michigan with his main office at the University of Michigan Credit Union in Ann Arbor. Currently he has over 650 clients with 275 Million of assets under his care. 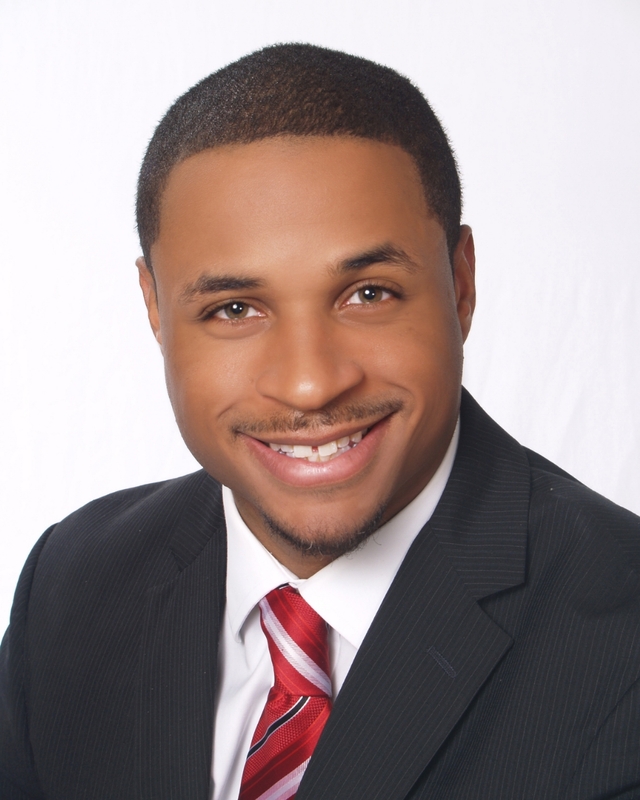 Phimar Patterson, CFP®, is the founder of Blue Clover Financial, LLC. He holds both a finance graduate degree and an undergraduate degree in accounting from Krannert (Purdue University). He has over 20 years in corporate America working for MassMutual and Metlife, in various financial planning functions and within Fortune 100 companies, including AT&T, Coca-Cola Enterprises and Hewlett-Packard. 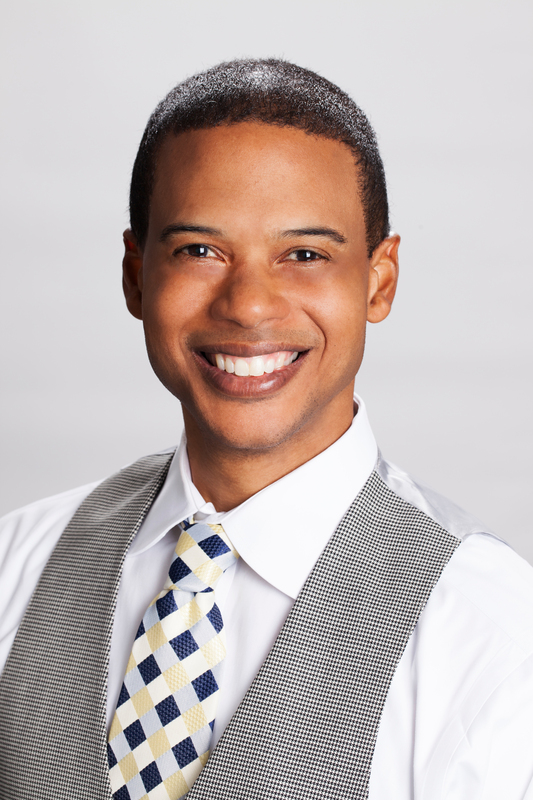 In 2013, Phimar decided to leverage his corporate financial planning experience and passion for different types of financial vehicles to the financial services arena to assist families and small businesses in meeting their financial goals. Blue Clover Financial, LLC is a boutique wealth management firm that focuses on small to medium sized businesses and families. We specialize in financial plans and implementation of customized investment solutions that utilize an array of investment options. Phimar and his wife of 18 years have two children and love spending time with family. In his free time, Phimar is an avid soccer player and coach. He also enjoys scuba diving and holds a Dive Master certificate. Phimar believes there is nothing as peaceful as laying on the bottom of the ocean looking up and watching the world swim by. We are dedicated to developing lasting relationships with all our clients. We believe in helping you assess your financial goals and participate in the management of your finances. One of the benefits of working with us is our ability to provide clear, easily understood explanations of financial products and services. The personalized program that we can provide is a roadmap to working toward a more secure financial future. William B. (Bill) Eager, Certified Financial Fiduciary®, founder of Eager Health Life & Annuities, LLC has been helping people prepare for and financially navigate their retirements since 2003. Bill’s earlier experience of 2 plus decades in management and consulting with IBM Corp helped ingrain in him a commitment to professionalism and obligation to deliver lasting value to his clients. 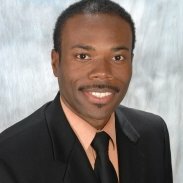 His 16 years in finance began in 2003 spending years with Banker’s Life, going on to become a Financial Advisor with Wells Fargo Advisors and ultimately bringing his considerable knowledge and skill to serve insurance and investment clients unencumbered as an independent insurance broker. 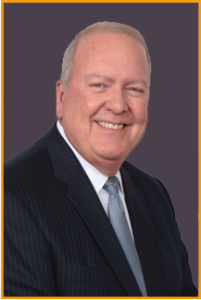 This has enabled Bill to develop long term and broad ranging relationships as a trusted advisor with clients across the state of Connecticut and beyond. The foundation beneath Bill’s passion for helping clients is his 38-year love affair with his wife and best friend Teresa, and their beloved daughter Nicole and sons Kris, Mike and Dan. Born in Boston and a Massachusetts resident through 1985, Bill’s formal education began with serving 6 years in the Army National Guard’s 211th Artillery and Yankee Divisions, a Liberal arts Degree from Massasoit Community College, business education at Bridgewater State College, Bentley College, Suffolk University, Northeastern University and ultimately a Bachelor of Science Degree in Business from Trinity College and University on line. Bill sleeps soundly at night knowing his clients - new and old always get his best, and can always know that the value of his guidance and their retirement income can last throughout retirement. Monica Szakos Cramer is a Senior Financial Adviser and Partner with Asset Preservation Strategies, Inc. Monica specializes in financial planning and empowerment through education. Her expertise revolves around technical and fundamental investment analysis. This allows her to take the emotion out of investing and focus on managing through market volatility. Monica is actively involved with the Asset Preservation Strategies, Inc. Advisory Board and leads the firm’s Investment Policy Committee. She believes that an effective client-financial advisor relationship is a partnership and requires open and honest communication on both sides. Monica holds a Bachelor of Business Administration degree with a Real Estate emphasis and a minor in Accountancy from the University of San Diego. She holds life insurance licenses as well as her Series 7 and 66 securities registrations through Arete Wealth Management, LLC and Axxcess Wealth Management, LLC. In this capacity, she specializes in investments, portfolio construction, real estate, and financial planning for retirees, women, and young investors. Monica has been with the team since 2011 and became a partner in 2018. Monica is also a professionally trained presenter and conducts numerous seminars and workshops each year. She is passionate about helping her clients achieve freedom from worrying about money and investments. She strives to bring insight and clarity to complex concepts in a meaningful way. She also serves as an experienced resource for the media and receives media inquiries regularly. She most enjoys that fact that each client situation is different and uniquely complex. Her goal is to help clients understand what their options are so that they can make the choices that are best for their financial future. Rather than focusing on a particular solution, Monica is invested in educating and guiding her clients. Monica takes pride in the fact that her clients say that she is able to explain financial concepts in a way that is simple, concise, and easy to understand. Her clients also really appreciate the detailed attention she gives to their portfolios and financial lives. Monica is originally from San Diego, California. She grew up in a family whose primary investments were in real estate. In college, she worked as a computer consultant where one of her clients was an active stock and options trader. He taught her about market cycles and how he made his investment decisions. He would ask her opinions on some of his trades and he was the first person to suggest that she consider a career as an investment advisor. Monica’s first job in finance was at the age of 15 where she was taught that hard work, perseverance, and dedication pays off. Monica still lives in San Diego with her husband Adam and their French Bulldog, Jack. In her free time, she likes to find homes that need TLC and make them beautiful again, collect and restore antiques, spend time with family, and travel to Hungary when she can. She also enjoys sports, fashion, and philanthropic endeavors. ● Her family is originally from Hungary and she has a strong bond to Hungarian culture and traditions. ● Although no longer fluent in all, she has utilized 5 different languages over the years. CA Resident Insurance Producer Certified Financial Planner– currently pursuing this designation. Steve is a graduate of Auburn University and has been a resident of Alpharetta for 31 years with his wife, Cindy, a local educator. Steve and Cindy feel so fortunate to have been able to raise their two girls in such a vibrant and growing community. They also have a two grandchildren, both living in the area. Steve is a member of several civic and business groups including the Greater North Fulton and Johns Creek Chambers of Commerce, BNI, the Alpharetta Business Association, and the Senior Resource Alliance of North Atlanta. He is an avid golfer, but finds his most valuable time is time spent with family. It has been Steve’s mission to help others buy this precious time back with holistic fiduciary planning. Undergraduate degree in accounting and Masters of Science in Financial Services (MSFS). Worked in financial services for over 25 years. Former CPA ( Missouri & Texas) With heavy tax/audit experience for individuals, trusts, estates, and small businesses. Fellow of National Tax Institute. As a Financial Specialist, my current practice is mainly limited to financial and retirement services for retirees and individuals nearing retirement. Utilize tax background to advise clients on ways to reduce federal and state taxes.